The buckaroo culture of the Great Basin, which stretches from the eastern slope of California’s Sierra Nevada to southwestern Wyoming, is centered in northern Nevada. 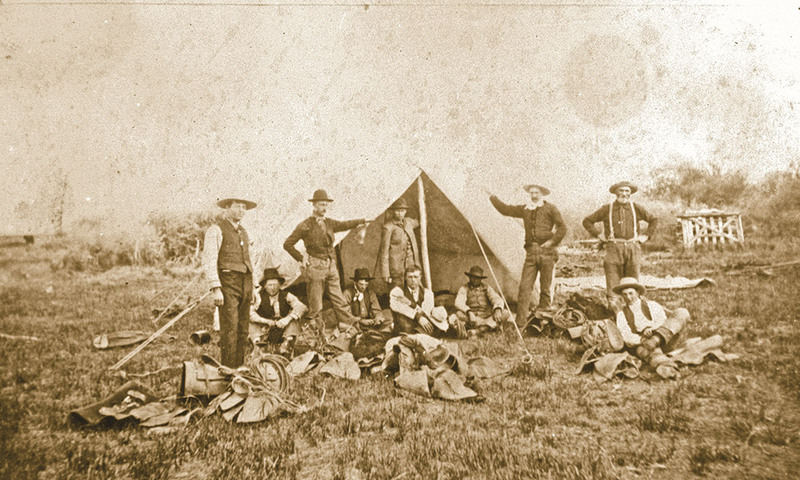 After the Civil War and the growth of vast cattle operations in the Silver State, a blending of Californio vaquero and American cowboy culture developed the regional buckaroo traditions of horsemanship, ranching, gear and tack. J.M. 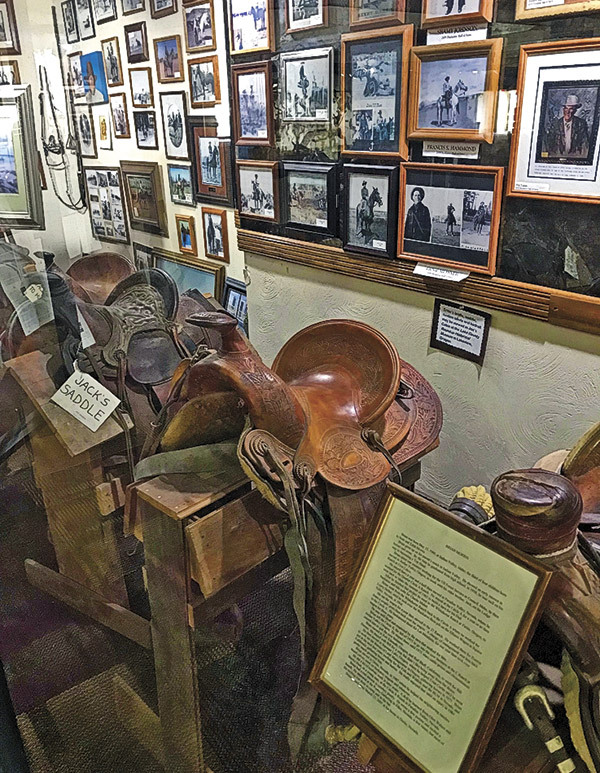 Capriola Company’s Cowboy Arts and Gear Museum in Elko, Nevada, is upstairs at the world-famous saddle shop. The collection showcases the history, people, artisans, tack and gear of the Great Basin buckaroos. In short, buckaroos were influenced by the Spanish vaquero culture, or more specifically, Californio traditions derived from missions and ranches of Mexico and California. Buckaroos also tend to dress a little snazzier. The best place to start learning about buckaroos is at the Buckaroo Hall of Fame, located at the Winnemucca (Nevada) Convention Center in the middle of Great Basin Buckaroo country. The Buckaroo Hall of Fame and Heritage Museum, located in the east wing of the Winnemucca, Nevada, Convention Center, honors the history and heritage of the Great Basin buckaroo culture. Founded in 1988 by third-generation buckaroo Carl F. Hammond, in honor of his father Francis Hammond, the hall has 70 inductees to date. The Hall of Fame was founded by Carl F. Hammond, who grew up on the Hot Springs Ranch there in Humboldt County, part of a cattle operation that Hammond’s great-grandfather started in the 1800s. These days, Hammond makes a living as a buckaroo artist in Burns, Oregon. 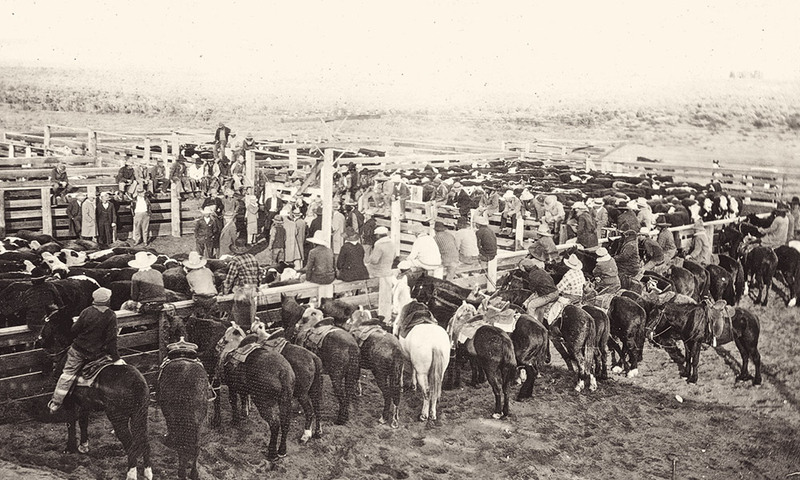 Since 1835, when Fort Hall was founded in the Snake River Valley as a trading post for the fur trade along the Overland Trail, cattle have been raised in the area. After the Civil War, cattle ranching and the buckaroo culture developed in Idaho, including on the Fort Hall Indian Reservation, to serve the needs of local mining towns. To the east, in Elko, the Western Folklife Center is more than just the site of the annual National Cowboy Poetry Gathering, where “buckaroos are as thick as fleas on a coyote,” Miller says. 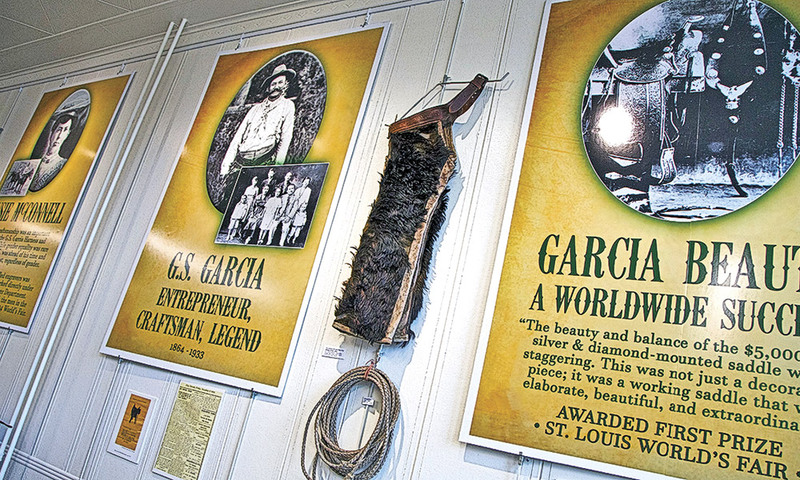 The exhibit Images of Basques and Buckaroos in the Ranching West runs at the center through September. 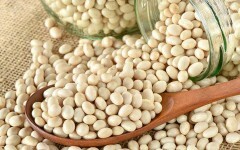 Basques? You mean sheep in cattle country? 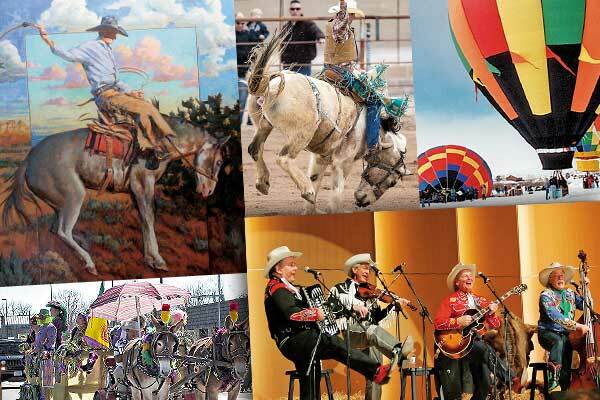 Yep, the Western Folklife Center isn’t just about cowboys these days. Buckaroo country is I.O.N. Country (Idaho, Oregon and Nevada), Hammond says. Twin Falls is buckaroo country, and the Twin Falls Historical County Museum in nearby Filer is a good spot to bone up on regional history. Here, you can learn about a black buckaroo. Henry Harris didn’t just punch cattle. He rose to the ranks of wagon boss and foreman at ranches with names like Vineyard, Middle Stack and Boar’s Nest. In 1894, Harris even got his own land, acquiring 160 acres southwest of what’s now Salmon Falls Reservoir. Around 1930, Harris bought 35 acres near Rogerson. Harris, by the way, was inducted into the Buckaroo Hall of Fame in 2008. If you get up to Burns, Oregon, you might find Hall of Fame founder Hammond recapturing the lifestyle of the buckaroos with his silverwork, sculptures, paintings, drawings and, of course, mecates. That’s what buckaroos use as a lariat. The prestigious Pendleton Round-Up, held in Pendleton, Oregon, every September since 1910, honors the cultures of American Indians, buckaroos, cowboys and ranchers. The annual Westward Ho! 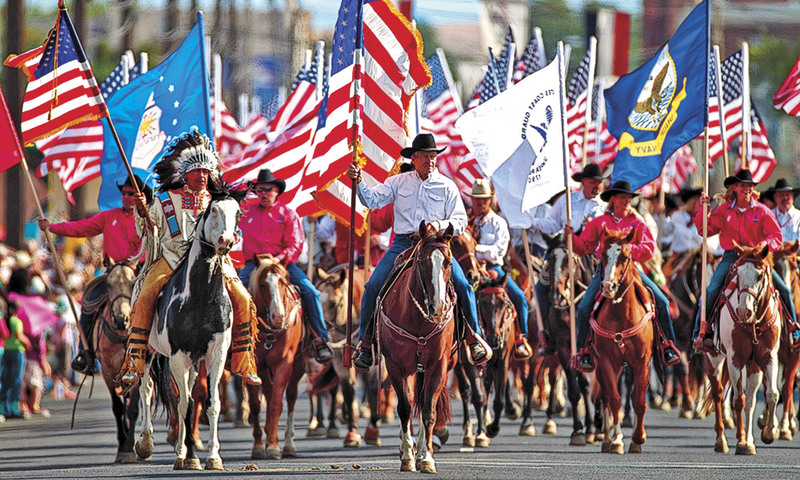 Parade, held every Friday morning of Round-Up week, is one of the largest non-motorized parades in the country. Our last stop, Pendleton, Oregon, is home of the Pendleton Round-Up rodeo, which has been letting ’er buck since 1910. Shop at Hamley & Co., which started outfitting buckaroos (and cowboys, too) in 1883. Don’t miss Severe Brothers Saddlery, where Randy and Robin Severe continue the legacy started by their father, Bill, and Uncle Duff in 1955. This town’s so Western, Hood River Distillers named its tasty blended whiskies Pendleton and the rodeo shares in the profits from sales. The closest Johnny D. Boggs has ever been to being a buckaroo is sipping Pendleton Whisky—preferably the rye. 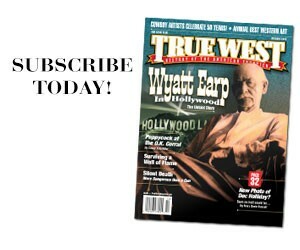 How frequent was mail service in the Old West?